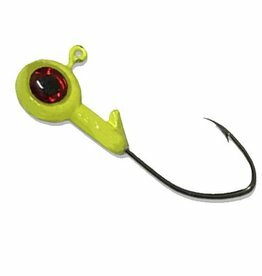 The Slim Stick has a baitfish style profile and a long pointed tail that quivers at the slightest movement of your rod. 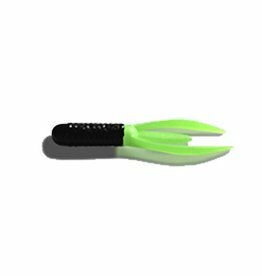 The BoneHead Tackle 2" Brush Glider has proven to be highly effective for catching bigger crappie. 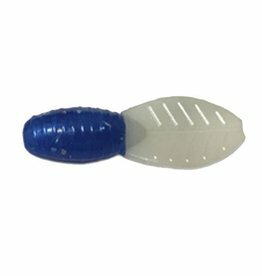 Its ridged body has a non-slip ribbed back which generates a better hooks set. 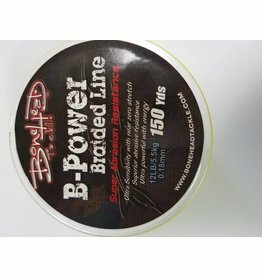 B-Power Braided Line was designed with a low-diameter, super-high tensile strength and near zero stretch.